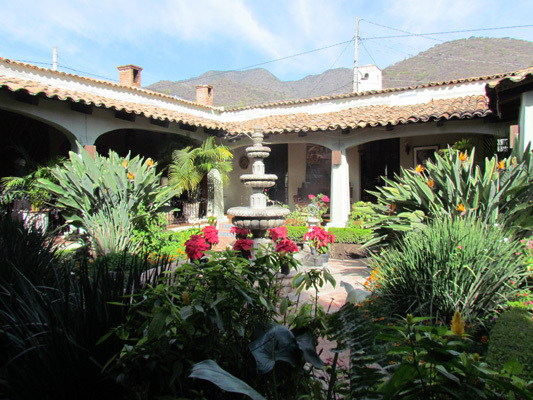 With day time temperatures here in Ajijic Mexico ranging between the low 70s to the mid 80s, it is easy to see why 15,000+ foreigners live or flock to Lake Chapala each winter. And with this warm and sunny weather, staying active is fun and a great way of live in retirement. 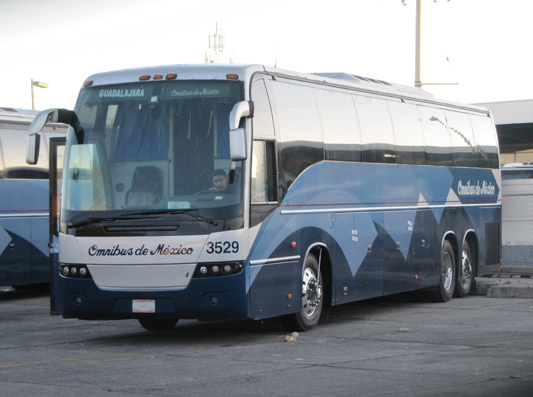 Bus travel is a major mode of transportation in Mexico. 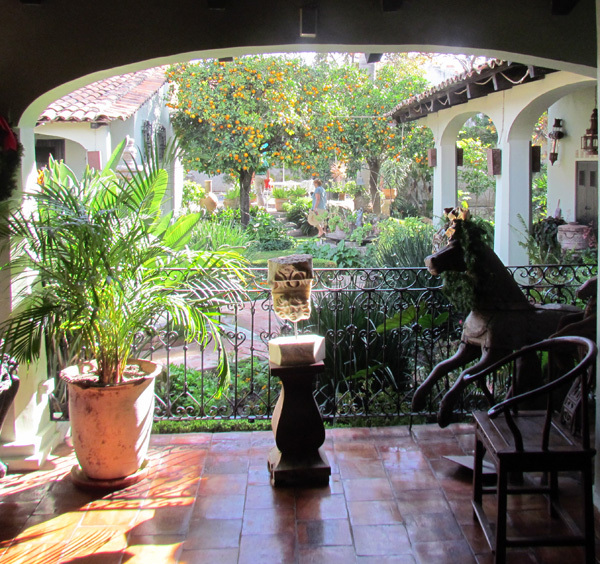 So for less than $200, we took a four-day round trip from Guadalajara to McAllen, Texas. 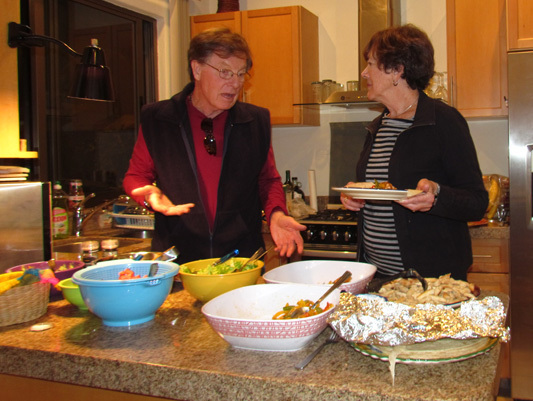 Jim Garrow and Kay Thompson are probably critiquing Glorine's fine cooking during one of our January dinner parties. 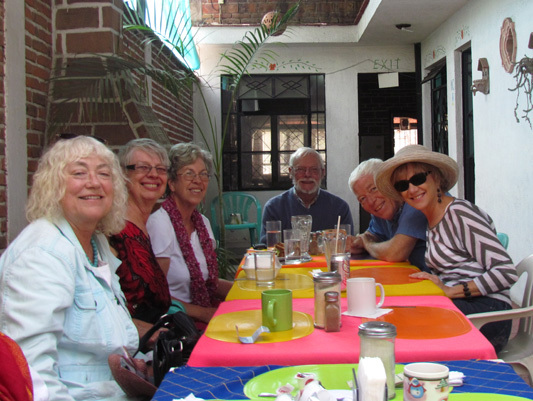 Brunch in the village is a common Sunday morning event. We sometimes overwhelm restaurants, but they would not have it any other way. 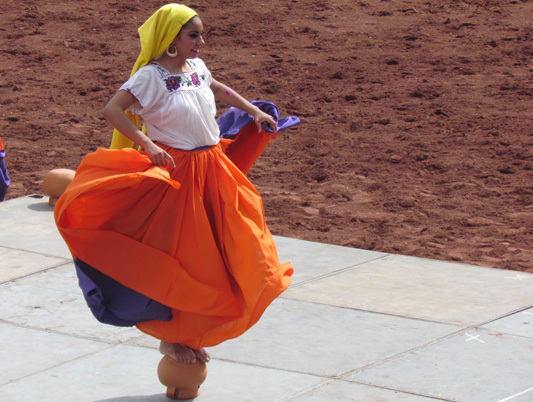 Rodeos in Mexico aren't just for cowboys. This beautiful young lady is performing part of her dance on a water jug. 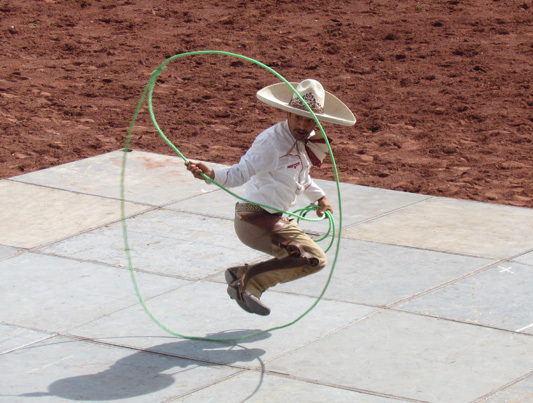 We caught this cowboy in midair as he showed off his roping skills. And this little cutie riding side saddles along with 20 other girls were performing their horsemanship. 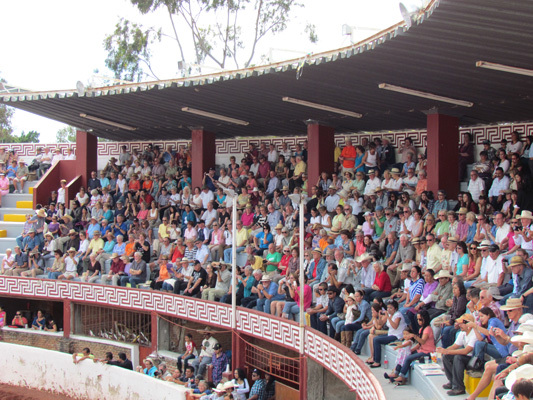 This was our first Mexican rodeo (Charreada). 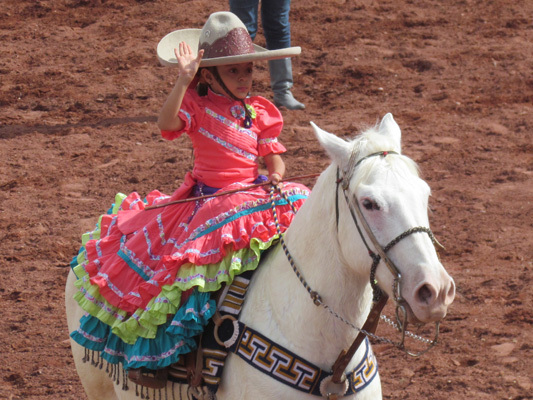 While not like the Mandan Rodeo or the Calgary Stampede, it offered a unique Mexican feel to the old days. 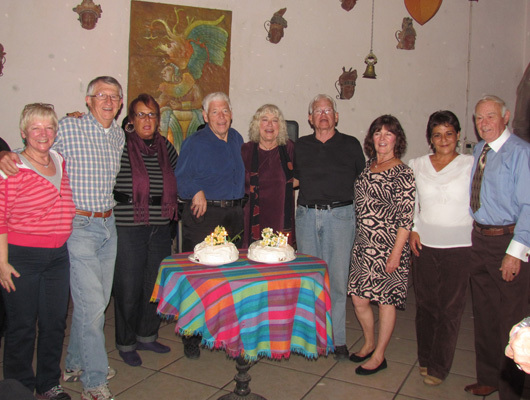 The Ajijic Garden Club hosted its January tour at this hacienda that dates back to the late 1500s. 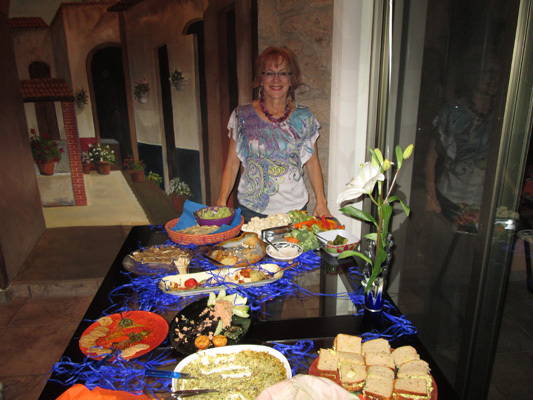 We hosted an Inauguration Fiesta at our place for two dozen friends. Glorine went all out with all the food and trimmings. 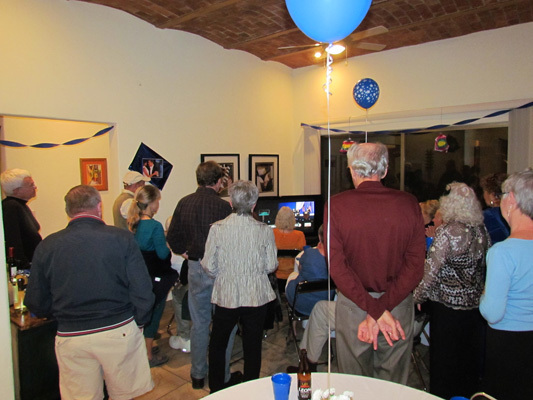 As we watched the Obama's and Biden's celebrate this historic event, our guests hung on to every word. The pomp and circumstance of the inauguration, along with great food, margaritas and enjoying the company of great friend made for a very fun evening. January Birthday night is dining and night clubbing with friends gathered to help celebrate another mile stone. 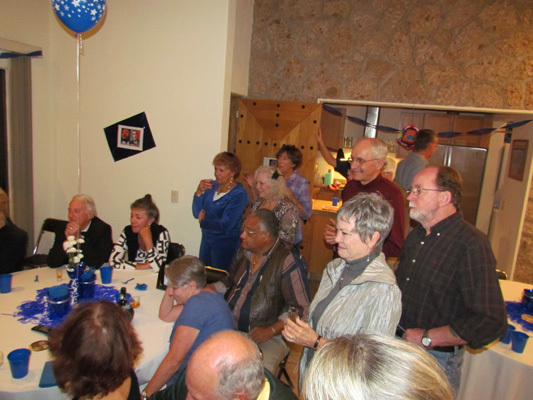 Nine of us were serenaded to Happy Birthday. 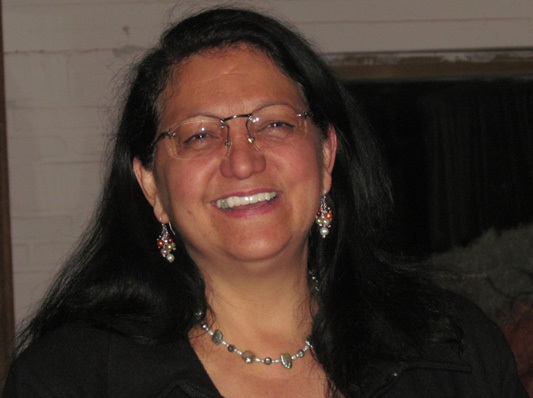 Our Ajijic circle of friends keeps growing, Glorine volunteers for the organization that Margarita operates, which raises money for school expenses. Margarita joined us for birthday night. The sights of Ajijic. 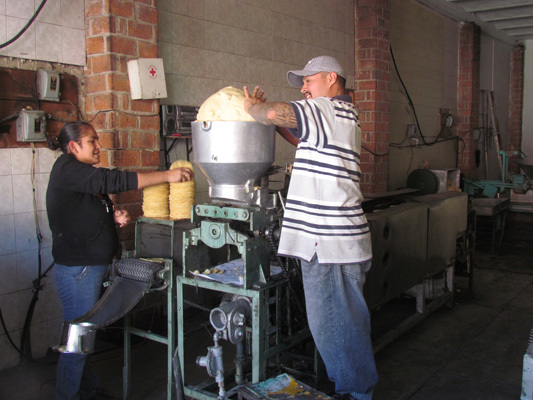 As we were walking past this tortilla place, this guy plops a giant ball of dough in the hopper. Out the other end comes warm and yummy tortillas.